Welcome to a condo-style apartment enclave nestled in the beautifully planned community of Meridian Crossing. Enjoy the many amenities in this rental community -- a large clubhouse, fitness center, movie-theater style media room, conference room, oversized pool with cabana and more. This pet and smoke-free community is designed with sophistication and an eye for detail. Residents appreciate the upscale look and feel of Meridian Crossing. Enjoy the beautifully detailed grounds featuring walkways, playgrounds, green spaces, ponds and fountains. At Meridian Crossing, each building offers controlled access systems, elevators and decorated hallways. Take a tour and be charmed by 9' ceilings, granite countertops, larger kitchen cabinets, full sized washer and dryer, and crown molding. 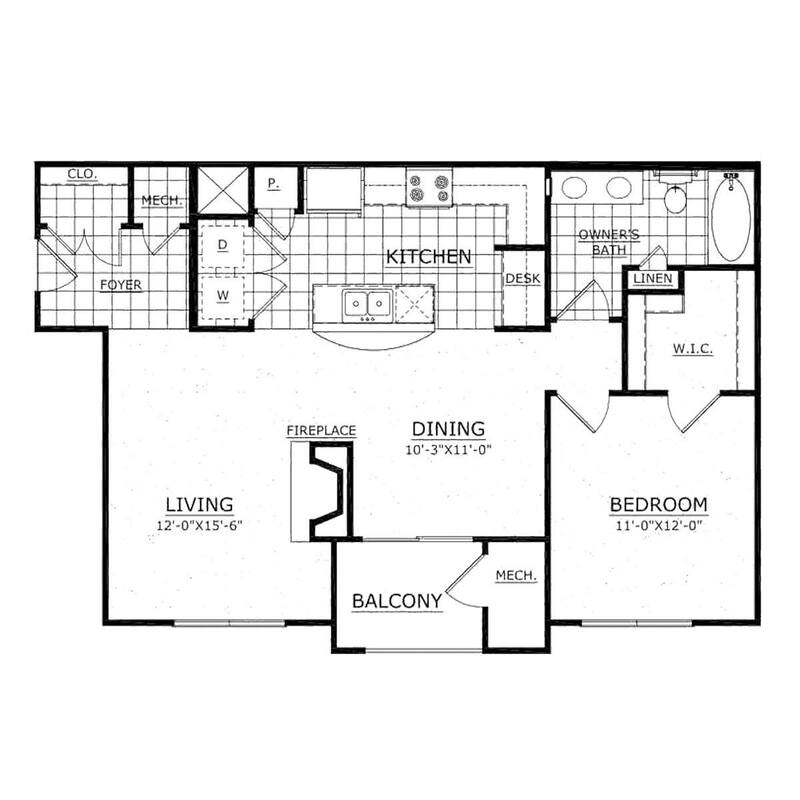 Note that slight variations in floorplans do exist.